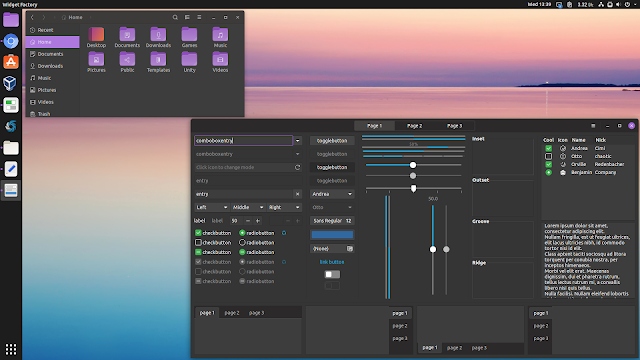 The colors supported by this theme pack are aqua, blue, brown, deep blue, green, grey, pink, purple, red and yellow, and there's also a Yaru MATE variant which uses the Ubuntu MATE green. 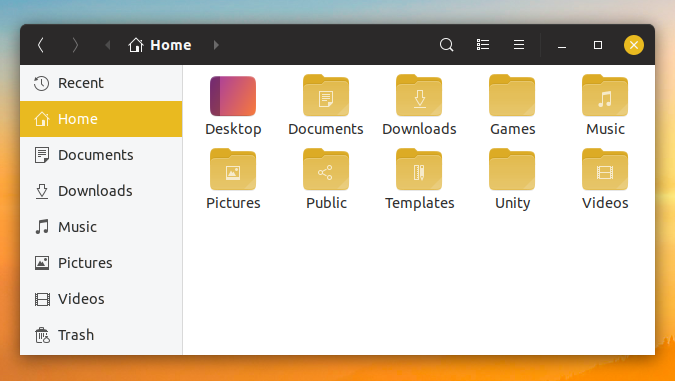 While this is not mentioned on the Yaru Colors page, the themes seem to be based on the latest version of Yaru Gtk and icon themes from Ubuntu 19.04. The themes work on Ubuntu 18.04 and newer, and other Linux distributions that use the Gnome desktop, including Fedora 29, etc. To make it easy to install, Yaru Colors comes with install and uninstall scripts. This is not only to install the Gtk and icon themes, but also to recolor the Ubuntu Dock running indicators, as mentioned above. When it needs to overwrite something (only on Ubuntu 18.10 and newer), the script creates a backup that's restored when using the uninstall script. The install / uninstall scripts are optional, and you can manually install the themes if you wish. As you can see in the screenshots, the "Desktop" icon remains unchanged, looking a bit out of place. I'm not sure if this is intentional, or something the Yaru Colors creator forgot to change. 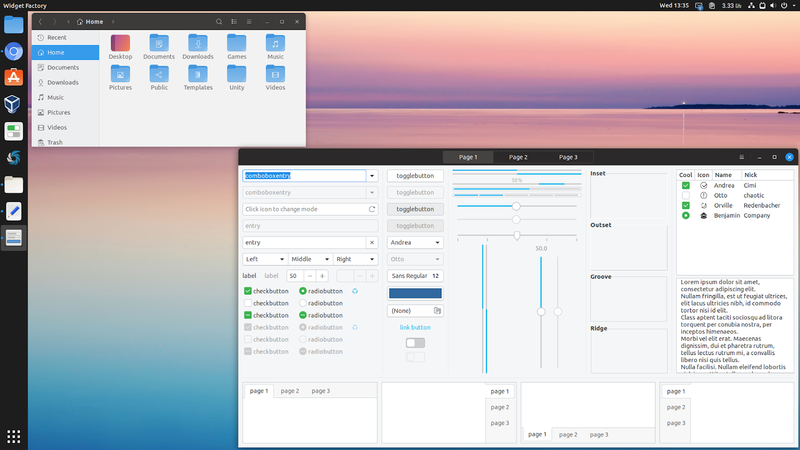 For now you can only download the complete theme pack, with all the Yaru Color Gtk and icon themes, so the archive is quite large. The Yaru Colors creator says each color will be available as a separate download in the future. See the Yaru Colors Readme for how to install the themes. 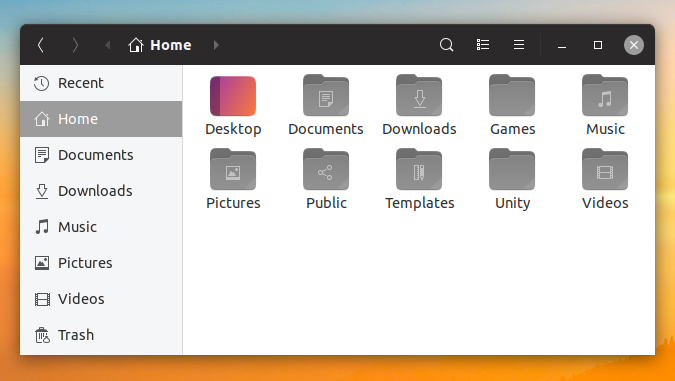 You can either install it using the script shipped with the themes (there's an uninstall script as well), or install it manually as explained in the Readme.